Since its founding in 2010, Foris Solutions, LLC has committed to acquiring and developing quality businesses that serve consumers in and around their homes. Based in Detroit, Michigan, the company has an established track record of success through quality leadership, attracting top talent and applying proven processes. An established track record of success through quality leadership, and attracting top talent. 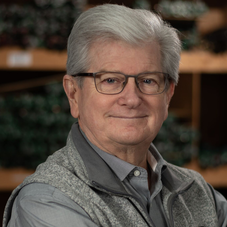 Steve has successfully managed and delivered the transformation of global organizations with billion dollar budgets, start-ups that are looking to establish a reliable revenue stream and everything in-between. 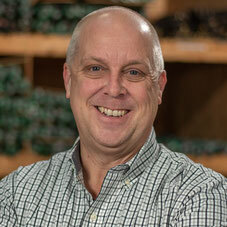 Nick comes to Foris with a strong background in finance and accounting. 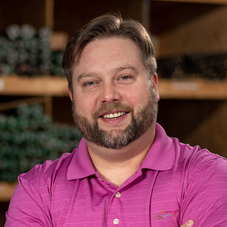 Nick oversees not only the corporate accounting, but also consults and advises at the franchise level with all of Foris Solutions' properties around the country. Daniel's built a talented marketing team to execute a strategy to meet Foris Solutions' growth and profitability targets. The team runs a diverse combination of proven and experimental advertising tactics, founded on strong brand strategy and intense consumer awareness. Doug is an accomplished business operations leader. 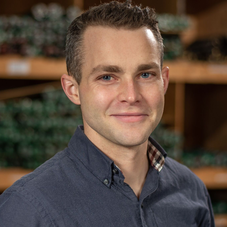 With expertise in business analytics, process efficiency, strategic management and team building, he focuses on developing a positive, result driven company culture. 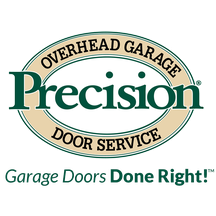 With operations in Texas, Michigan, Indiana, Delaware and Maryland, under Foris Solutions’ ownership and direction, Precision Garage Door has become the leader in the garage door service and installation industry. One third of home break-ins in America come through the garage. The Precision Security Advantage stands alone in the marketplace as the surest way the secure the largest entryway to your home. 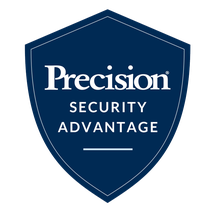 Learn more at PrecisonSecurityAdvantage.com.